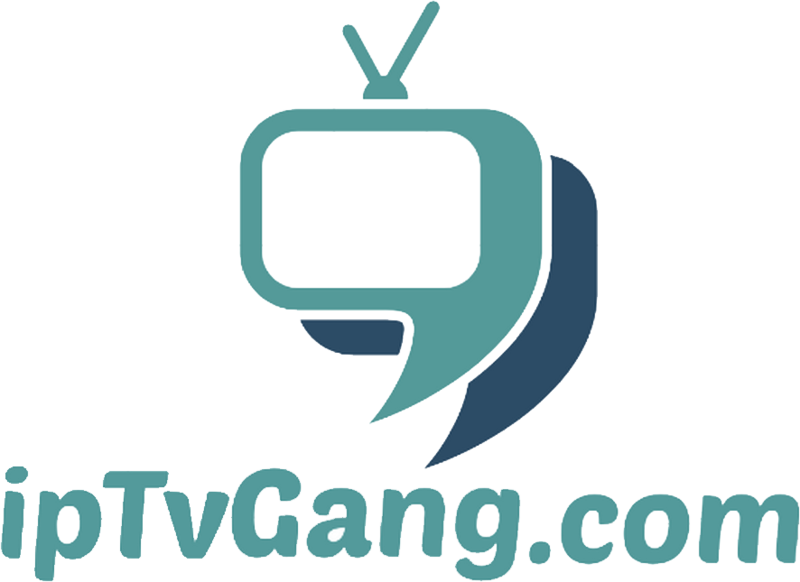 You happy customer we want to inform you’are very lucky because you have opportunity to subscribe for your best iptv offers with iptvgang number 1 iptv provider from the globe , we want to assure you will get the cheapest prices in the market acourding with very high quality iptv content and biggest list of channels over 15000 channels and over 4000 movies and tv series and that’s not all we keep continue to add more and more … and that’s for you very huge offer at the lowest price!!! why i’m i say that? because you happy guy that’s the true is easy if we make a calculation if you buy 12 months subscription for 80€ that’s mean you will pay just 6,6€ for a month !!! and honestly that’s crazy cheapest for what you will have … i’ll let you to convince yourself , down you will find our prices subscriptions plans. choose your subscription plan that fit your needs and enjoy having best iptv content on your any device.